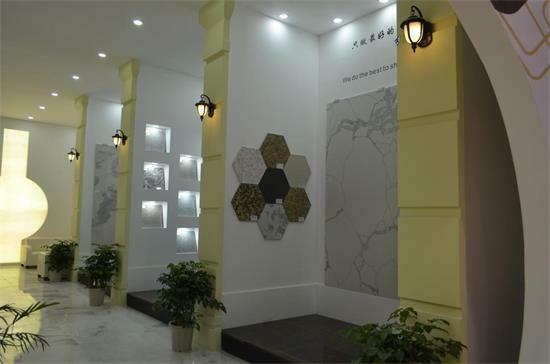 The 17th China Xiamen International Stone Fair was successfully held in Xiamen International Convention Center from Mar. 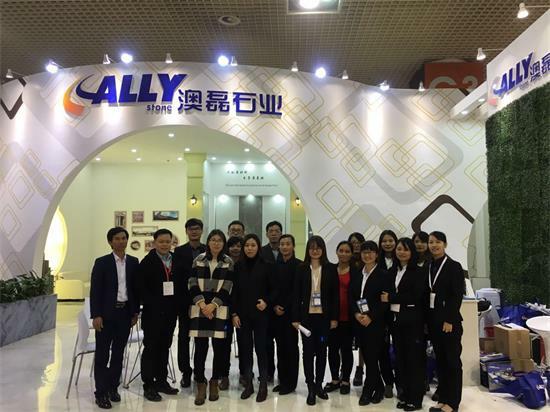 6th to 9th, 2017.There are over 13 conntries,more than 3000 the world's leading stone suppliers joined the fair.XIAMEN ALLYSTONE GROUP not only shows its best products to clients,but prompt its reputation to the world as well. New materials such as Marble Kate White,Marble Crystal Gray,Granite G654 different finished and Marble looking Quartz were highly prompted ,it means we can supply the big quantity and good quality with competitive price. 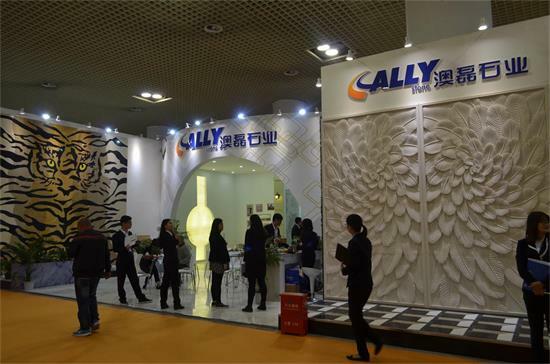 With the support of many partner stone factories in quarry areas, allystone have good advantage on the granite market. That's why lost of clients place their orders to us and keep a long term bussiness relationship with us. Allystone insists on the good quality, good service,good price for our clients,.we really appreciate the customers who believe us,grow with us. 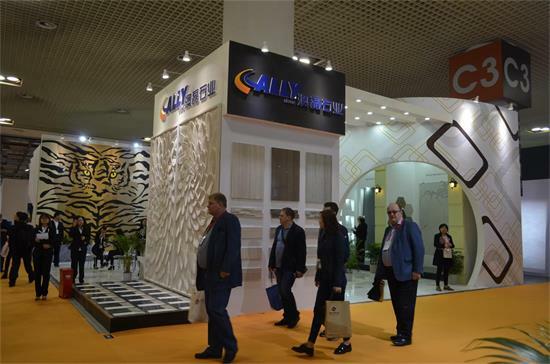 we expect to see you at Xiamen Stone Fair of 2018 next year.